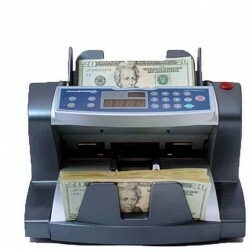 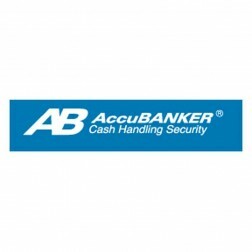 AccuBANKER's coin counter has numerous capacities and abilities, for example, checking, sorting, and bundling, therefore sparing you time and continually giving the most precise numbers. 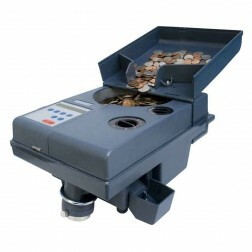 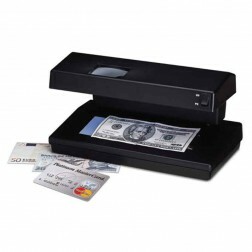 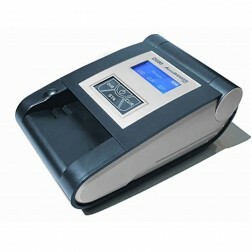 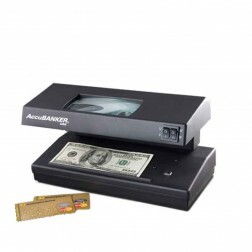 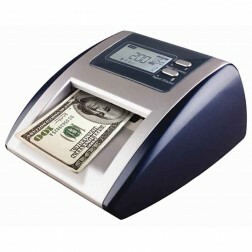 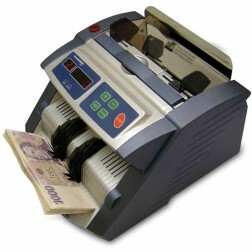 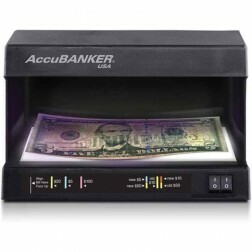 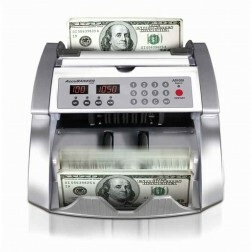 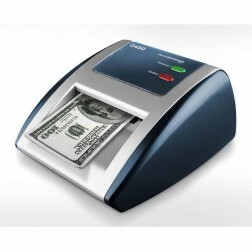 AccuBankers coin counter is ideal for medium sized organizations and monetary foundations. 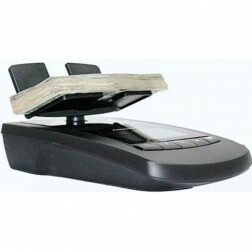 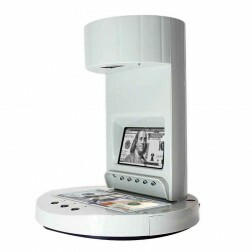 The medium obligation counter and packager intended for average sized organizations to expansive retail locations permits an exact check by the choice of thickness and measurement. 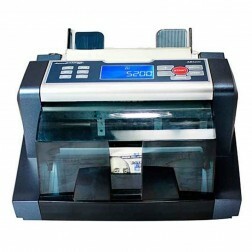 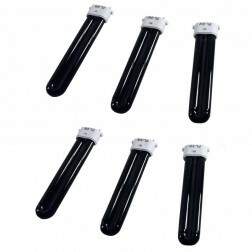 Read More Simple to convey and with smooth plan, this machine offers proficient execution at a moderate expense.